Scientists speculate that surfing dolphins are just trying to conserve energy. Regardless, there’s something about catching sight of dolphins in the wild that’s just magical. 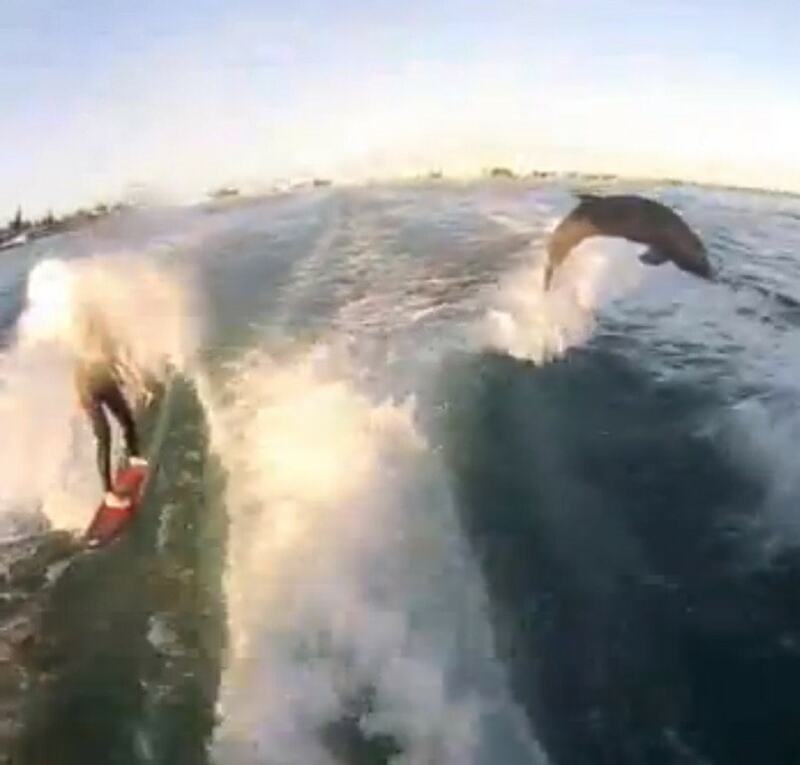 And to surf alongside a dolphin – incredible. ABC’s ‘World News Tonight’ with Diane Sawyer reports on the video of surfing dolphins off the coast of the St. Pete/Clearwater area. Photo and video courtesy of Visit St. Pete/Clearwater – Pinellas County, Florida. 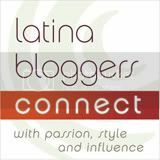 Great article – reminds me of the time that I had a chance to swim with dolphins in Florida at Discovery Cove. Thanks for sharing!